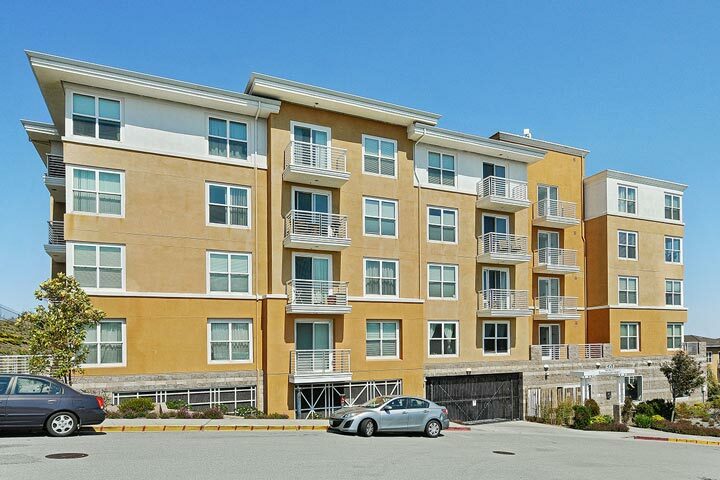 Candlestick Point condos are located in the coastal city of San Francisco, California. The Candlestick Point area is ideally situated along the water with wonderful bay views. There are two large condo developments in this area known at 501 Crescent Way and 1 Crescent Way and located just south of the Candlestick Point State Recreation Area. These are well rounded buildings that offer private parking, fitness room with select utilities included in the homeowners association dues. Below are the current Candlestick Point homes for sale and for lease in San Francisco. Please contact us at 888-990-7111 with questions regarding this community and any of the condos listed for sale here. The Candlestick Point has many neighborhood amenities for those who live here. The area gets it's name from the state run recreational center that covers much of the small section of San Francisco. It's a beautiful park area that runs along side the bay with wonderful water views. 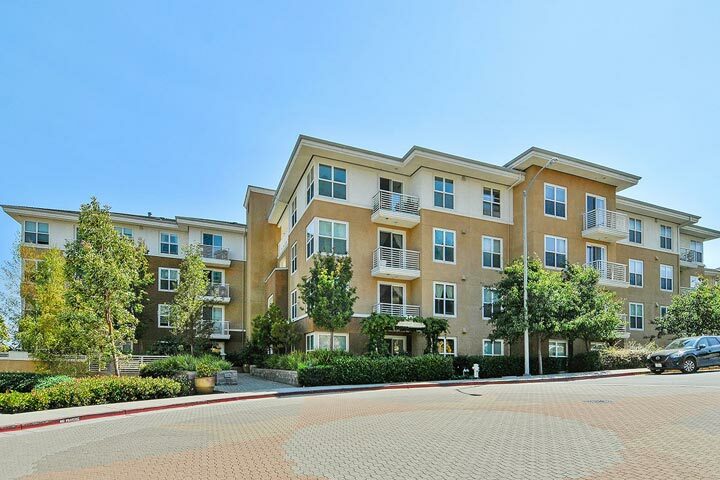 The downtown area is an easy 10 minute commute as well as many local freeways, restaurants and shopping. Many love living in this area since it's somewhat removed from the busy city life.